Save up to 50–75% on games, add-ons, and more in the Store. Did you know there were more than $1,000 in discounts in 2014. 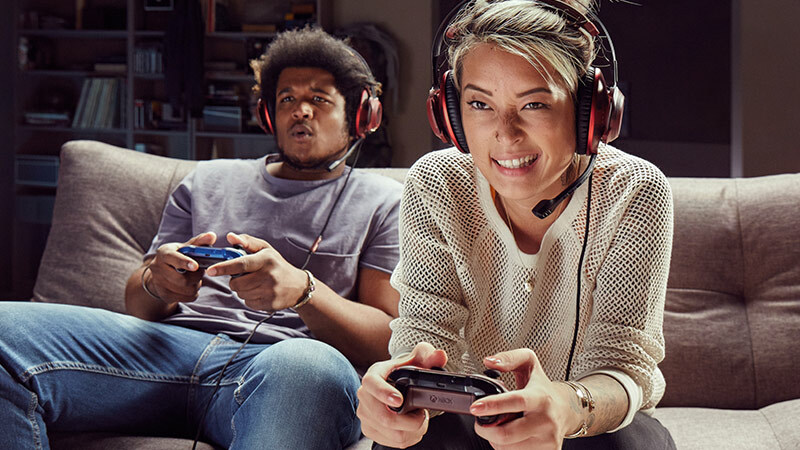 $700 value based on up to $350 on Xbox One and up to $350 on Xbox 360; active Gold membership required to play free games. 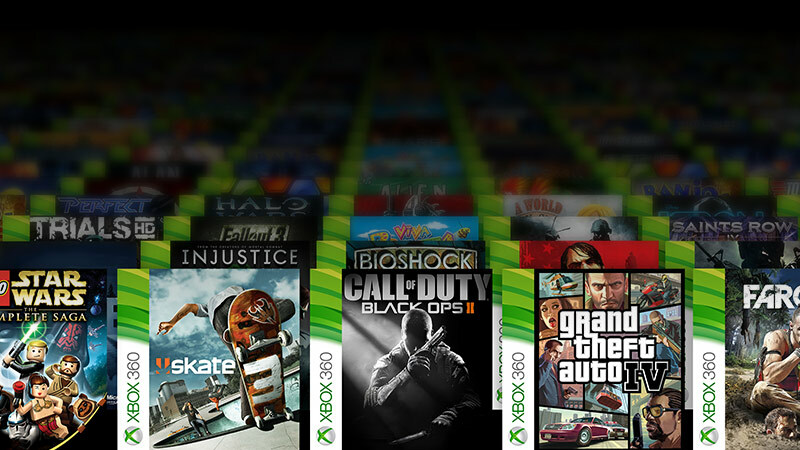 On Xbox One, active Gold membership required to play free games you’ve redeemed. Restrictions Apply.